I sell my handmade paper flowers individually or in sets. These can be used for nursery decor, home decor, wedding and events. My most popular sets are 5 for $56, 8 for $81, and 12 flowers for $124. Pricing varies on colors chosen. Please contact me for a quote. I also rent out backdrops in Chicago and the suburbs. These are perfect for weddings, bridal showers, baby showers, birthday parties. They can be used as photo backdrops, sweets or cake table backdrops and more! Q: How far in advance do I need to order my paper flowers? The short answer is as soon as possible. I’m accepting paper flower orders and backdrop rentals for all of 2018 and 2019. 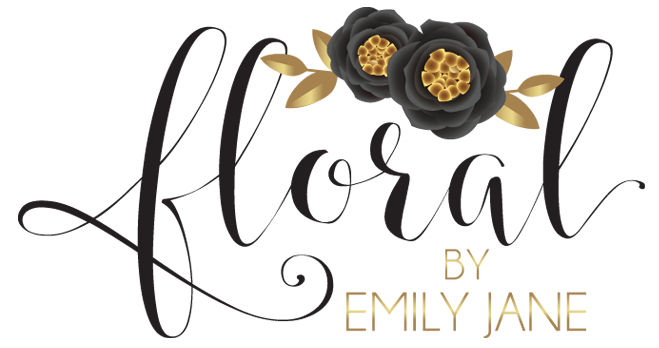 Flower orders can take 2 weeks to 6 weeks depending on the number of orders I have received. You will be given an updated estimate when inquire about a quote. Q: Do you take a deposit or full payment at the time of ordering? I always require full payment at the time the order is placed except for backdrop rentals (see below). When booking a backdrop rental that is more than 30 days away 50% deposit is due immediately to secure the date and the remaining 50% 30 days before the event. If you are purchasing paper flowers, full payment is always required before to place your order. No work is started before full payment has been received. No exceptions. Late fees will be applied if your backdrop rental invoice is not paid by its due date. Please contact me for more information on late fees. I accept Paypal or Square. Q: When my order is ready, how do I get it? Paper flower orders can be picked up in Naperville, Wheaton and occasionally Aurora. I also offer shipping throughout the US. Buyer is responsible shipping cost.